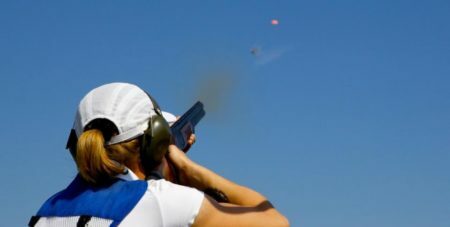 Besides the activties like paintball, motor paintball, demolition derby and shooting packages we offer a selection of other things to do in Tallinn, that you can add to your stag do day time activities. 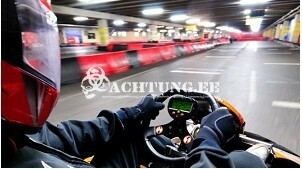 NOT AVAILABLE FROM 22.04 - 9.06 - GO-KARTING CENTER IS MOVING TO ANOTHER PLACE! Our Go-Kart Centre is the longest indoor go-karting track in Estonia and offers racing enthusiasts excitement all year round! When you want in your Tallinn stag weekend to do some shooting with fire arms then this is a perfect experience. Looking for some more peaceful and relaxing Tallinn stag do ideas? In hot summer day the part and parcel should be stripper yacht. 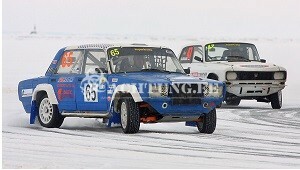 Imagine go carts drifting on ice or snow! A perfect combination of a leisurely winter drive. 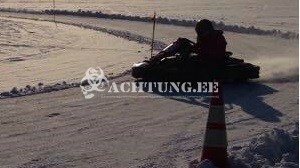 AVAILABLE ONLY IN WINTER TIME WHEN THERE IS PROPER ICE CONDITIONS OF THE LAKE! Soviet lada rally in winter on an icy lake – beneath is 20 meters of water. Feels exciting ?